Do you live in the South Wiltshire area? Are you interested in making a difference in your community? Do you use Social Media? Would you be interested in helping us develop Rotary Social Innovation South Wiltshire? Continue reading and get connected with this exciting flexible and innovative way to get involved. 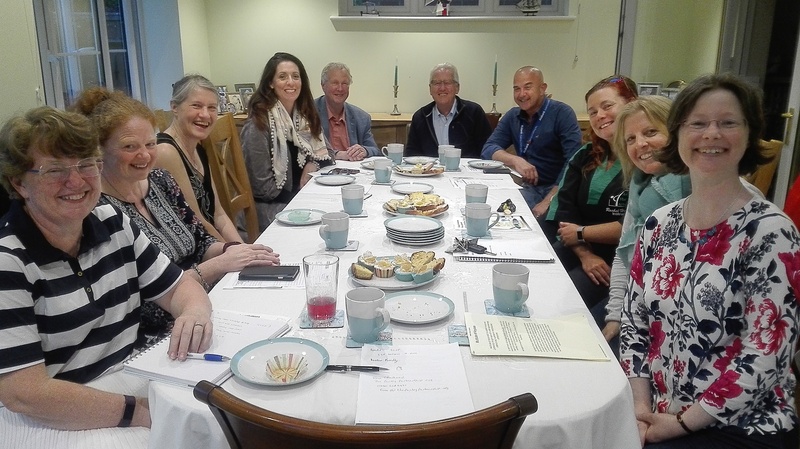 Welcome to our new satellite group in formation, a flexible and innovative Rotary in South Wiltshire for people who want to engage and help their community in different ways. We are now holding regular monthly meetings which we hope interested people will want to attend. Social Innovation is creating positive impact, including social change, collaboration, using social enterprise and entrepreneurship, to create community sustainability. Using Social Innovation in Rotary we want to cut across the traditional boundaries of this organisation to create lasting change in our communities by working in partnership with others to build sustainable ways in which to approach solutions. Rotary for the 21st Century recognises the need to engage with technology, using Social Media to connect with each other and our partners that will help with bringing about social change and impact. identify community needs with partners? work together on cause led projects that help these needs? help build customer awareness of Social Enterprises? develop the Social Model of Disability? work in a collaborative way that creates new ideas and solutions? use Social Media to build social awareness through eCampaigns? connect with a network which is in over 200 countries and has 1.2 million members.